Flexibility and mobility are extremely important factors in your overall fitness. 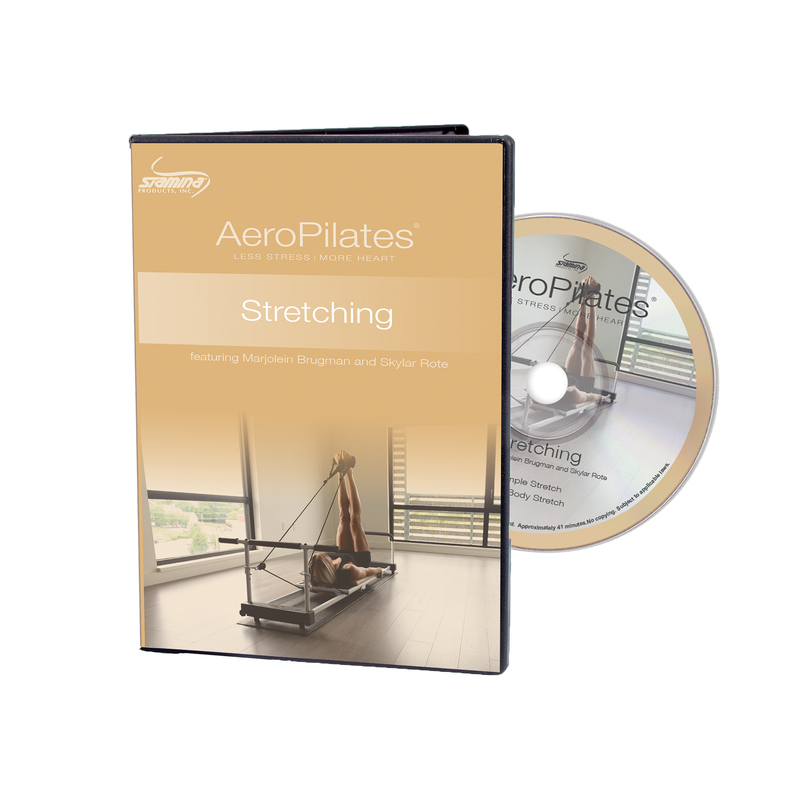 With the AeroPilates Stretching series you get two workouts to stretch, lengthen, and open up your tight muscles. The Simple Stretch is 15 minutes long and is a quick way to add some gentle movement and stretching to your day. The Full Body Stretch is 26 minutes long and makes sure you stretch and lengthen every muscle in your entire body. 7.75" x 5.5" x 1"